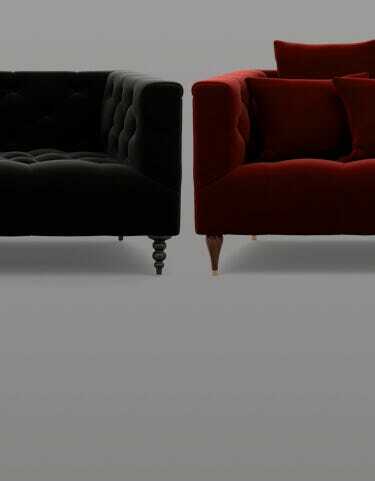 By popular demand, we’re adding Noir and Bordeaux to our kid- & pet-friendly Mod Velvet collection. Bring sophistication to any space. Select five fabrics to experience in your home.